In order to manage your employee spending, you need to see it clearly. 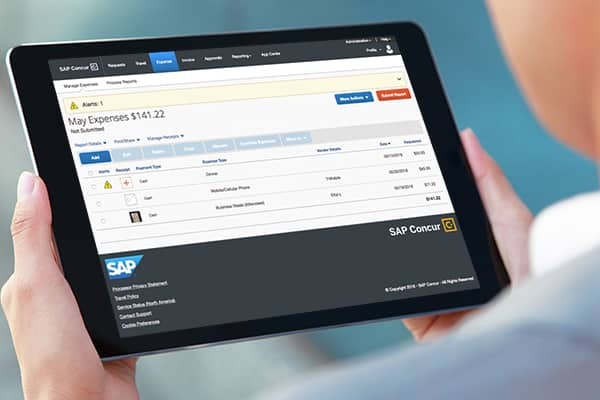 Enhance your SAP Concur solution by connecting sources of spend data to gain insights and make more strategic business decisions. Whether invoices arrive by paper, email, or ERP, you need a consolidated and automated process for verifying requests. 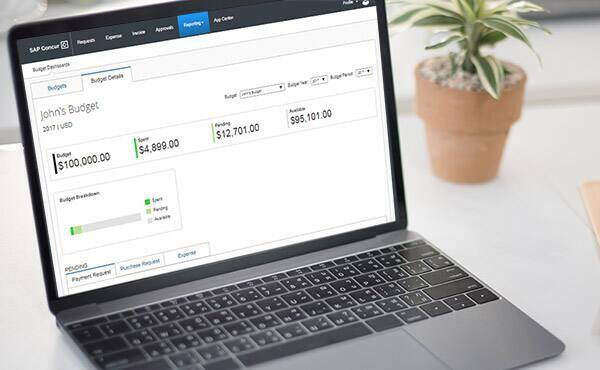 Eliminate manual data entry using machine learning with Concur Invoice Capture. Use our expertise in best-practice reporting strategies. With Consultative Intelligence, an SAP Concur reporting consultant will help you interpret data insights to uncover time and tangible savings. 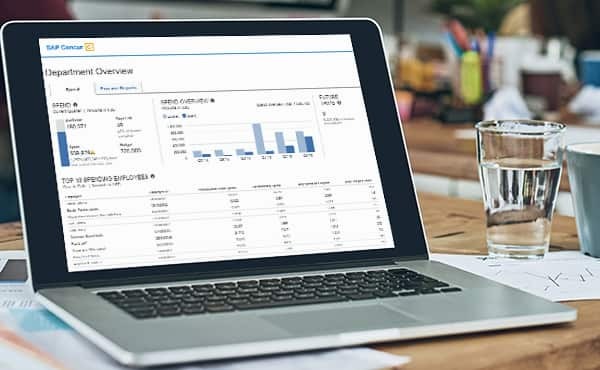 With a robust workflow, policy control, and detailed reporting, Company Bill Statements lets your organization automate and capture more complete spend data from expense to purchase card. Simplify vendor payment and expense reimbursement with Payment Solutions. An end-to-end payment system increases visibility into spend and helps reduce fraud and errors. Using Budget, you can capture and consolidate data for a holistic view of employee spending across the organization. Robust dashboards provide insights that are easy to understand and act upon. Learn how organizations are automating and simplifying travel, expense and invoice management through digital technology and a unified strategy between Finance and IT departments. 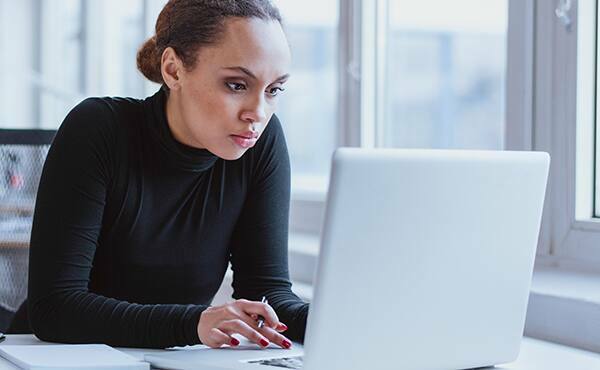 With Concur Invoice, organizations have automated and simplified their accounts payable workflows, enhanced user experience, encouraged mobility in AP process, and improved compliance levels. Learn how SAP Concur helps the Cloudera finance team process travel expenses, purchase orders, and invoices on a timely basis; reduce closing costs; and manage their data in a centralized location.